My first Friday Fashionista is a less well known lady but was more influential to fashion than Elizabeth Taylor. She was the editor-in-chief of Vogue Magazine from 1914-1952 and responsible for the first fashion show in the United States. Meet Edna Woolman Chase. During World War I, all of the best fashion designers were based in Paris but in its war-ravaged state, Paris designers had to close their doors. Vogue's fashion spreads and stories came from those designers. The new Editor-in-Chief had to take matters into her own hands if she wanted her magazine to get through the war. She compiled the best designers in New York in America's very first fashion show, "Fashion Fete" sponsored by Vogue magazine and high society ladies of the time. The fashion show raised funds to benefit the war effort, lifted spirits of everyone in the fashion industry and changed the fashion world forever. Designers got the hint from Chase and started creating truly unique lines of clothing at affordable prices for the everyday woman. 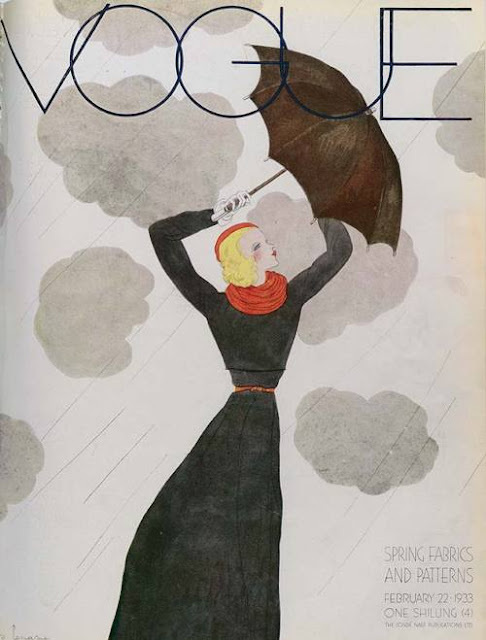 Under her control, Vogue not only survived through 2 world wars, it thrived. Edna Woolman Chase truly loved fashion and because of her drive, Vogue went from a small weekly newspaper to the haute couture magazine that we know today. In addition to her 38 years as Editor-In-Chief, Chase founded the Fashion Group International in the 1930's, which set out to promote fashion trends, fashion education and business. During World War II, she helped to redesign uniforms for women in the military, giving them a more feminine, graceful style. 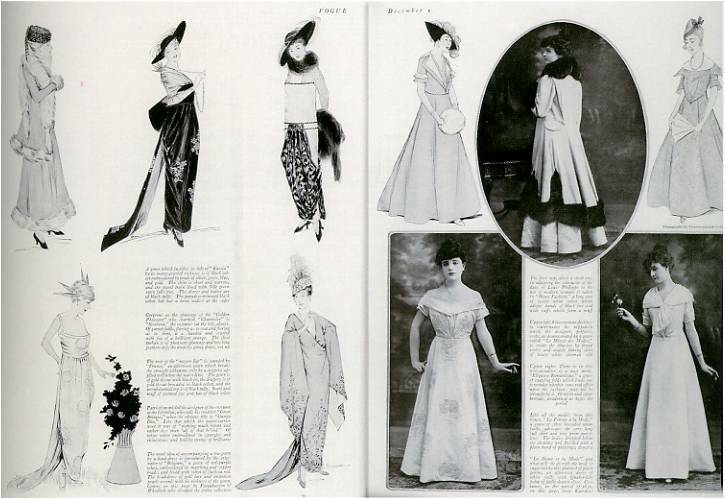 For more about Edna Woolman Chase and her adventures in fashion, read her book, "Always in Vogue". 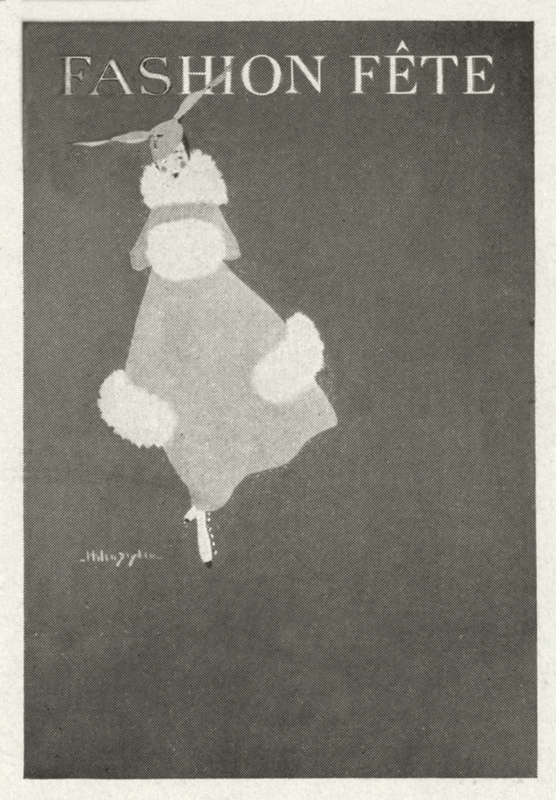 As you can imagine, Edna had an impeccable sense of style. She preferred Victorian styled clothes and couldn't stand open toe shoes. She loved light and muted shades of blue and graceful lines in her clothing. Edna once said, "Women seem to have forgotten that men are lured by mystery," she explained. "There is not much thrill left for them in the styles of today." It's difficult to imagine what outfit Edna might put together so I've found some of my favorite images from Vogue during her administration. 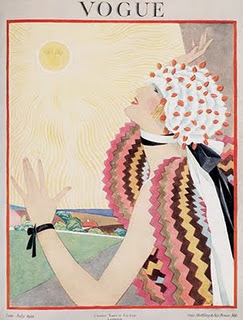 Edna believed that the 1920's was the golden age for Vogue and by the magazine covers, I agree! What a nice post:) Thanks! My grandmothers name was Edna and she also worked as an editor. These images reminded me so much of her. Something she said so long ago, remains true today "Women seem to have forgotten that men are lured by mystery," she explained. "There is not much thrill left for them in the styles of today." She was very much ahead of her time and such a lovely woman. I didn't know her, thanks to share! I own a books about vogue covers before using photographies, it's really art! But my favorites ones are still the late 30's to mid 50's ones! I have just noticed: CONGRATULATIONS for your 1000 followers!!!!!!!!!!!!!!!!!!!!!! I love this new feature! Really well-written and interesting. Fascinating stuff. I knew a lot about Edna and even own a few vogues from her period, but I had never seen images of the woman herself!